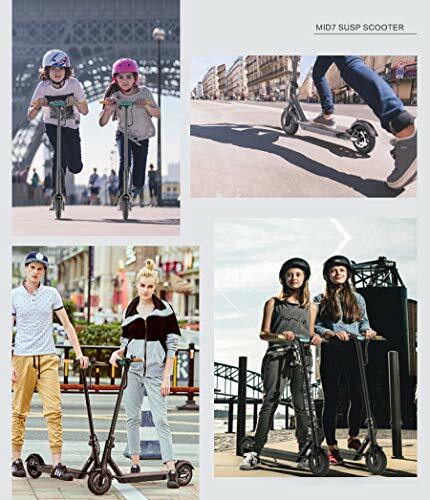 The Tomoloo Electric Scooter L1 is a product mainly aimed towards a younger audience. The RGB lighting coupled with the fact that it is made from lightweight materials almost guarantees it being a hit with kids and teens alike. 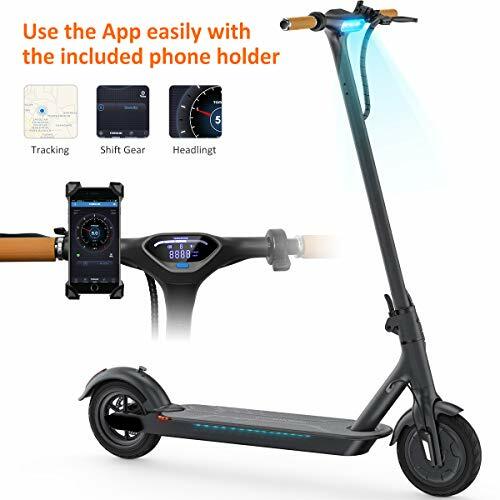 However, unlike many other scooters that parents may be hesitant to buy, the ergonomically designed L1, with its stable riding and comfortable riding not to mention capped top speed of 15.5 MPH which has been proven safe. 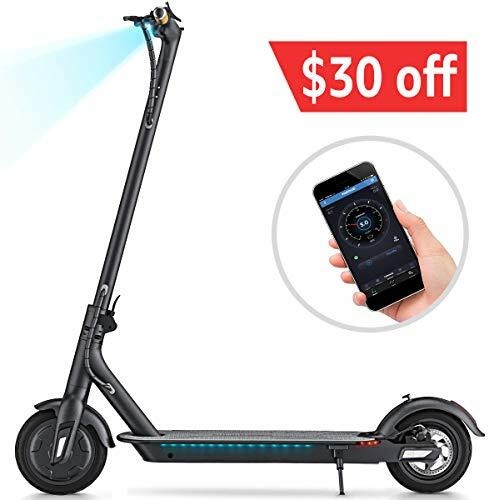 Interestingly, the L1 has a lot more offer than just being a scooter. It packs a fair bit of tech which should help keep most youngsters happy and safe. We will cover some of that in this review. 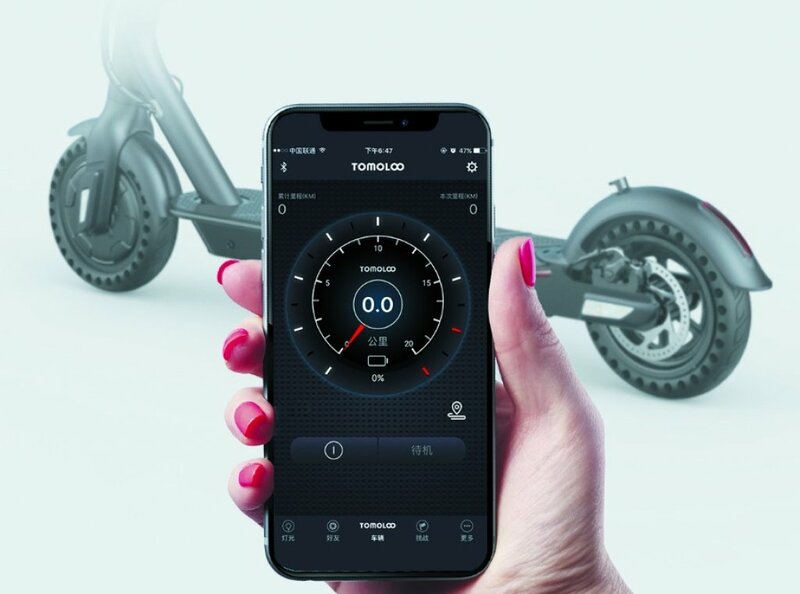 Compared to competing scooters Tomoloo’s L1 does not just have a screen, but it also serves a purpose. To start with it shows things like battery status, running speed, in addition to gear. Plus, it is visible in bright sunlight. 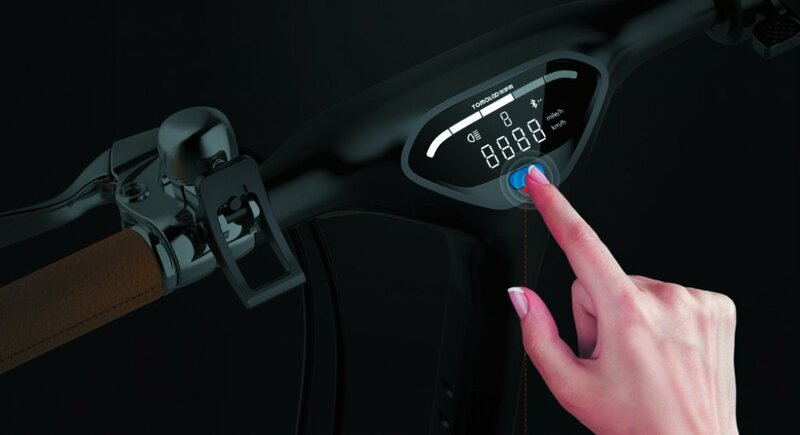 The information on the LED screen helps users improve their riding while remain updated on the status of their scooter’s performance. Plus unlike the competition figuring out if you need to change is no longer reliant on just a few small LEDs! Another exciting feature is the accompanying app. The app allows users to change the lighting color. Having many different combinations means there is one for all kinds of weather and or moods. Weighing just 28.5 lbs, its unique folding design ensures that it can easily be folded and taken anywhere. 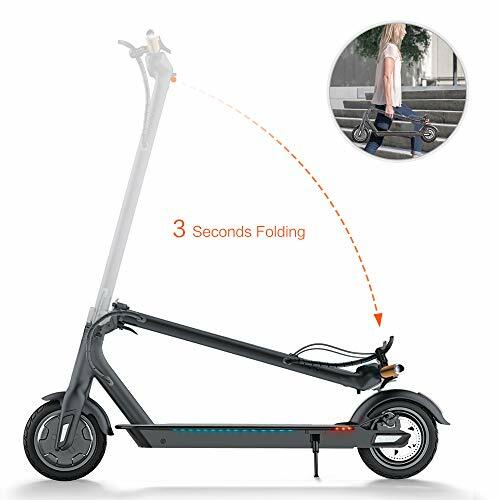 All that’s needed is to lift the scooter and take it anywhere. Perfect for subway and bus commutes. 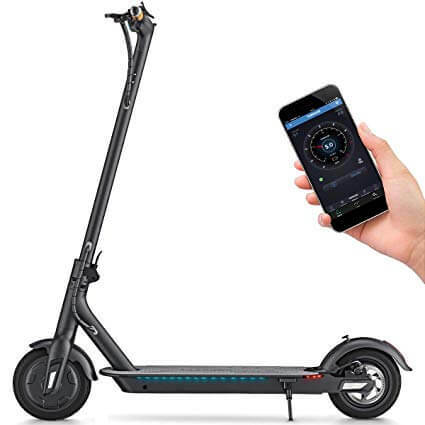 The L1 electric scooter boasts of regenerative braking very similar to what is available in the latest electronic and hybrid vehicles. When the brakes are applied with the throttle closed, the build-up of kinetic energy when decelerating and sliding is converted into electrical energy. That goes directly into the motor control unit which directly improves the battery’s endurance. The result is that batteries tend to last longer on a single charge. 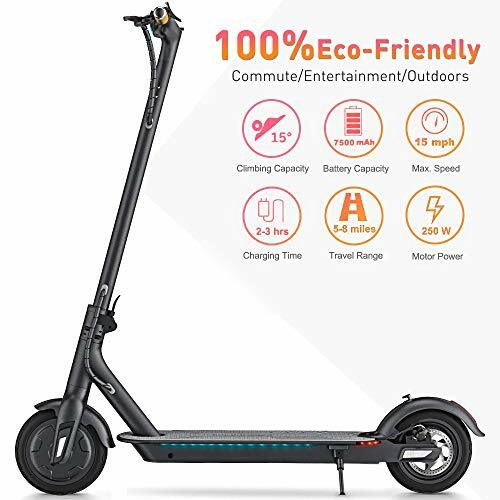 Speaking of which the L1 comes with ternary lithium battery with green energy saving, and safety certification. Plus, it has a standard 15,000 km. The use of honeycomb type tires helps to increase safety and ride comfort. The tires are wear resistant and explosion proof. 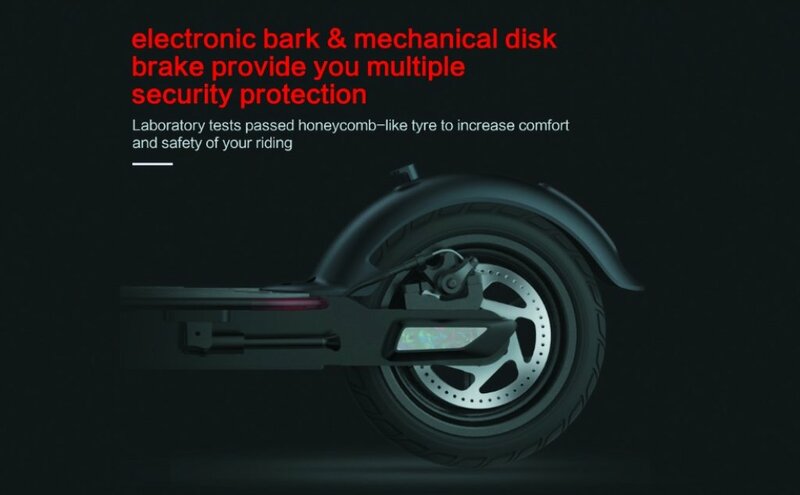 Dozens of laboratory tests have proven that the honeycomb tires are best suited for mobile electric scooters. 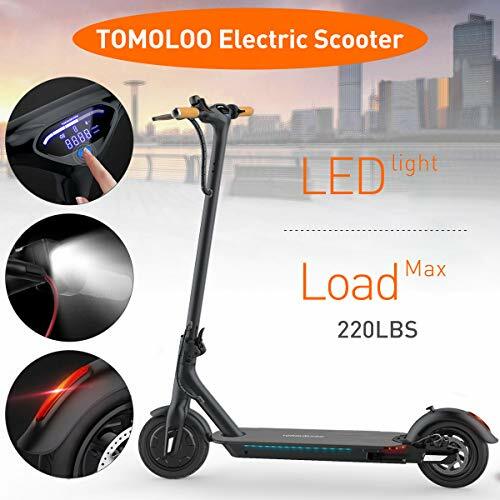 The Tomoloo Electric Scooter L1 offers the perfect combo of safety, durability, and speed. It is a must-have for any young adult who wants the best portability coupled with decent speeds. 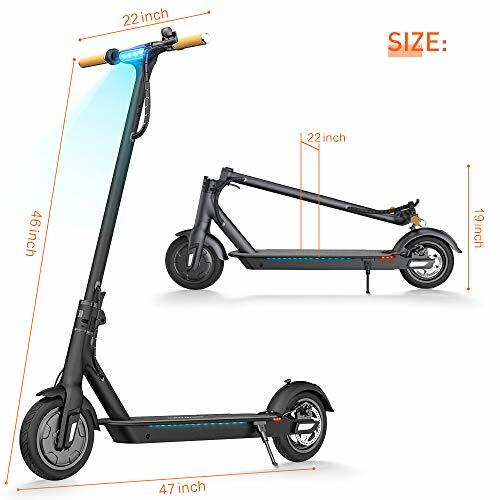 The Tomoloo L1 Electric Scooter offers the perfect combo of safety, durability, and speed. Solid choice for those looking for portability coupled with decent speeds and pricing.